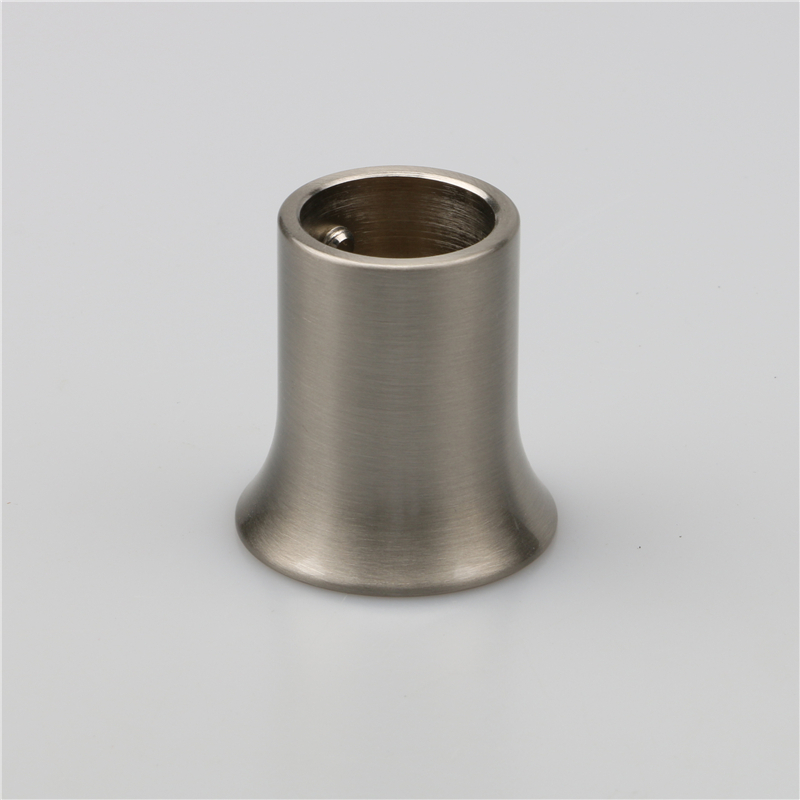 Connecting rod fittings are fittings that are used on the top of round and square pipes. 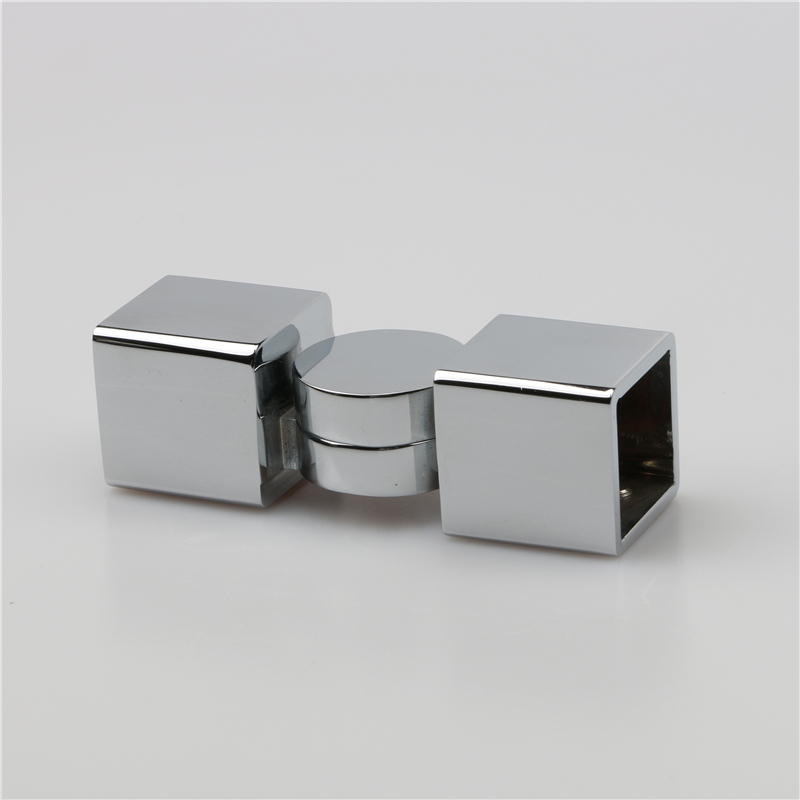 Generally, there are two kinds of connecting rod fittings, one is square pipe fittings, the other is round pipe fittings. We also have the guide holder, the hardware all fits shower enclosure. 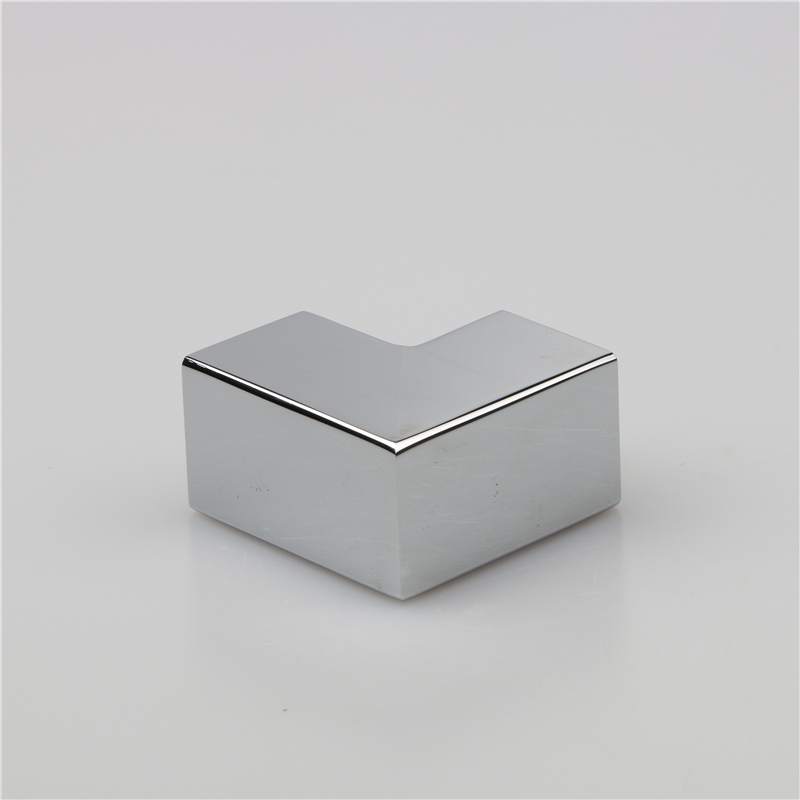 As a leading manufacturer of bathroom connecting rod wholesale, Our company has many years'experience in bathroom connecting rod design, manufacturing and wholesale, with a large selection of style, size, color, and material to choose. 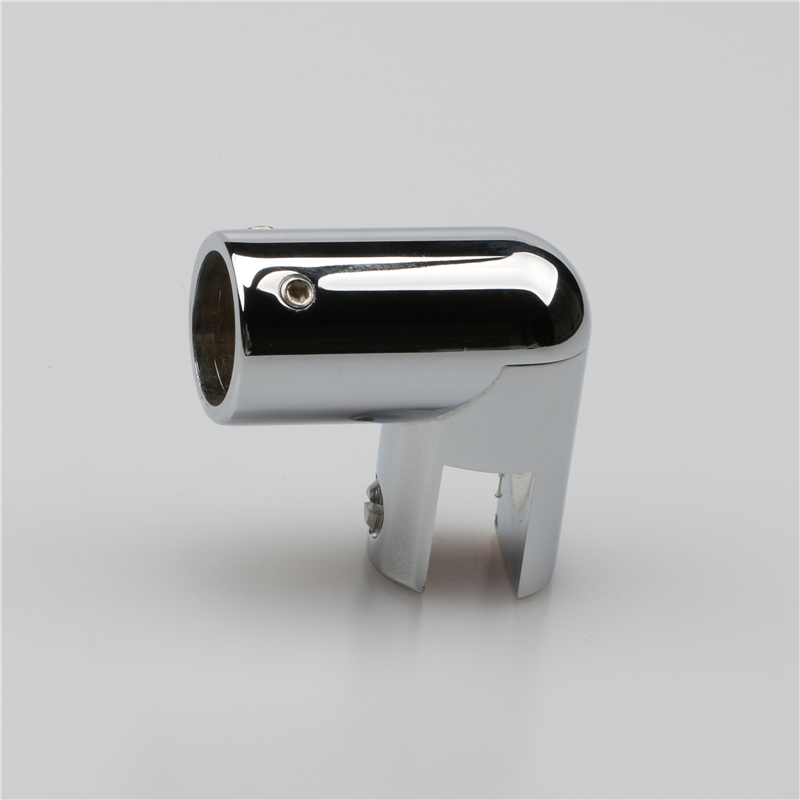 As a leading manufacturer of bathroom connecting rod wholesale, Our company has many years’ experience in bathroom connecting rod design,manufacturing and wholesale, with a large selection of style, size, color, and material to choose.